On Tuesday it was announced by Monica Hebner via twitter that she would be heading to Duke University next fall. 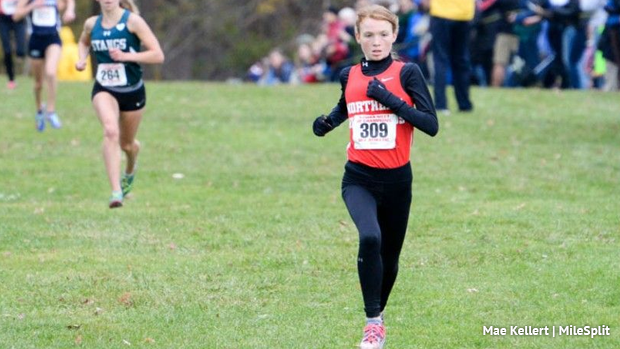 A decision that came after decommitting from the University of Pennsylvania, a school her twin sister Isabel Hebner will still be attending. The Northern Highlands seniors placed first and fourth at this past NJSIAA Cross Country Meet of Champions. According to a write-up and interview with Monica by Paul Schwartz, the decision wasn't a reflection of any displeasure with Penn but rather about allowing her twin sister and herself a chance to grow as individuals. Monica also had Duke in mind as a favorite throughout her recruiting process and now feels she made the choice she was meant to make. Read the full article and direct quotes from Monica on the subject here on NorthJersey.com.